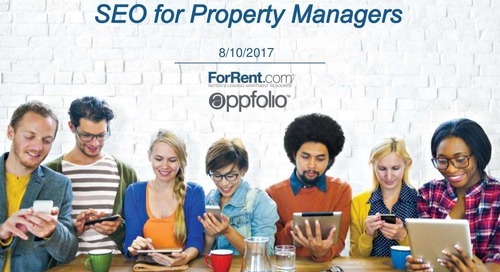 Marketing your vacancies online is hard to do. 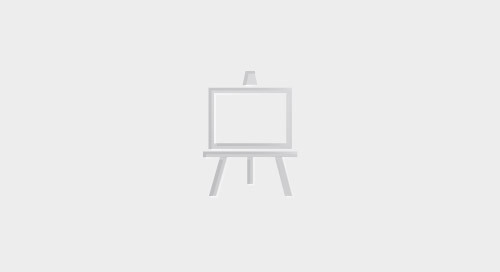 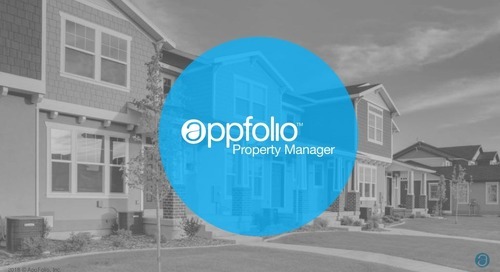 There is so much noise out there, how can you make sure that it’s your vacancies getting noticed? 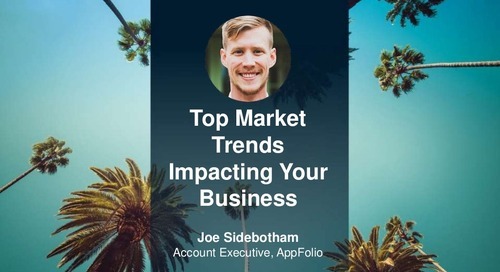 If you want to close a competitive gap in your region, it may be time to look at tools that can help. 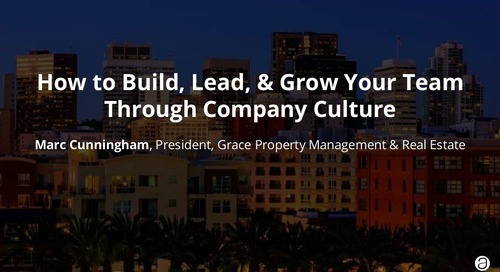 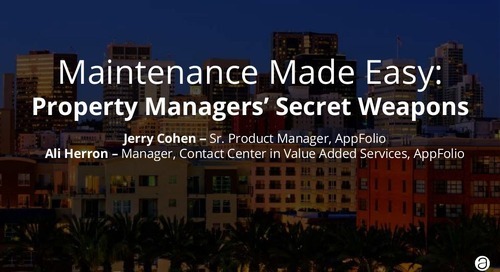 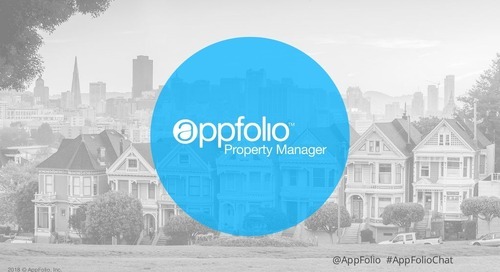 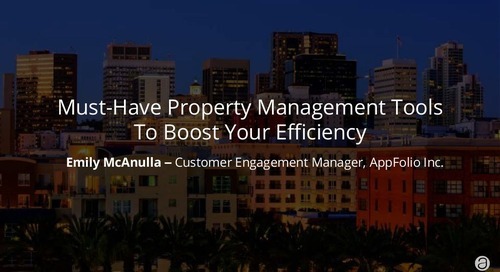 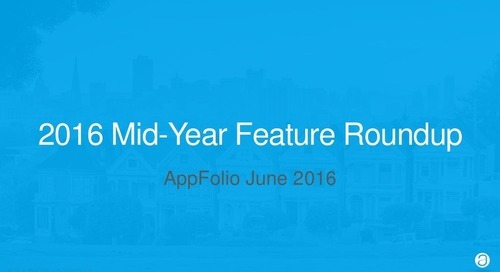 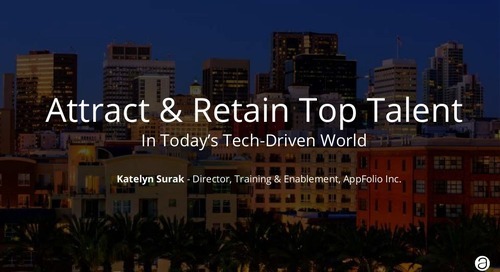 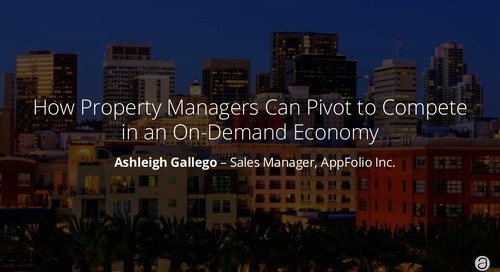 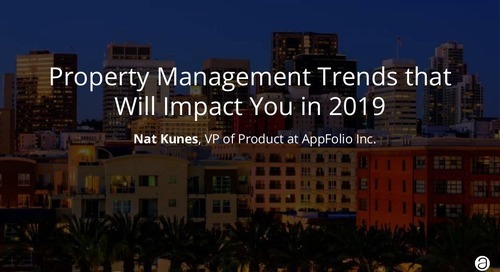 Check out this session with AppFolio product leadership David Gaultiere and Lenka Keston for an in-depth exploration into the many marketing tools that you can leverage through AppFolio to eliminate your vacancy problem and make your Property Management business more profitable. 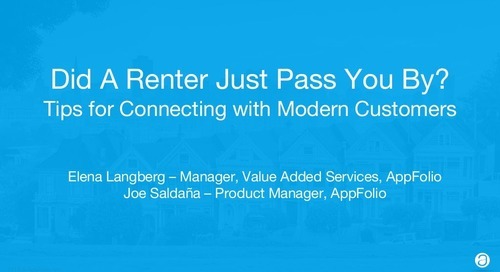 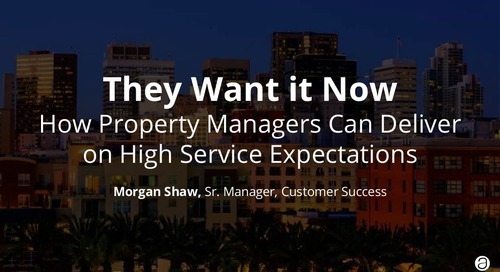 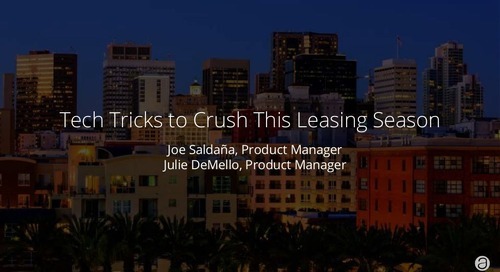 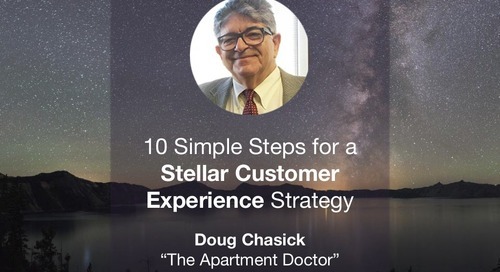 learn how you can: -Update your vacancy listings with photo and video best practices -Automate your move-in flow from start to finish -Use modern communication to reach modern renters -Implement a Pay-Per-Lead service that actually works -… and more!